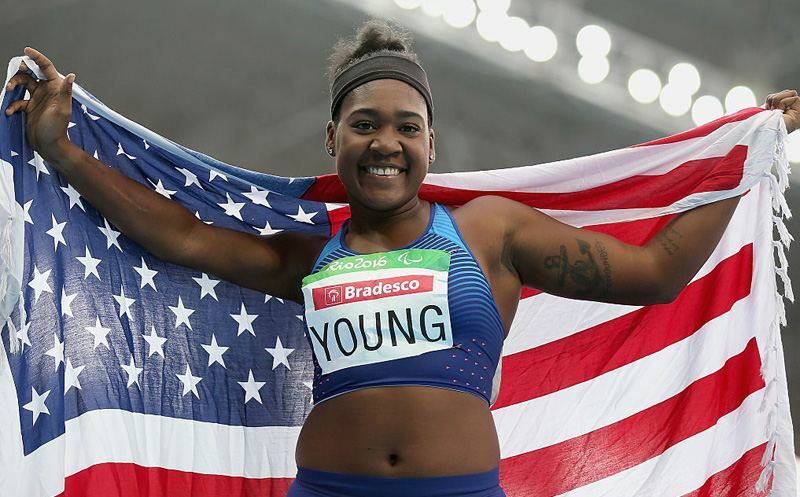 27 October 2017 Comments are off for this post. 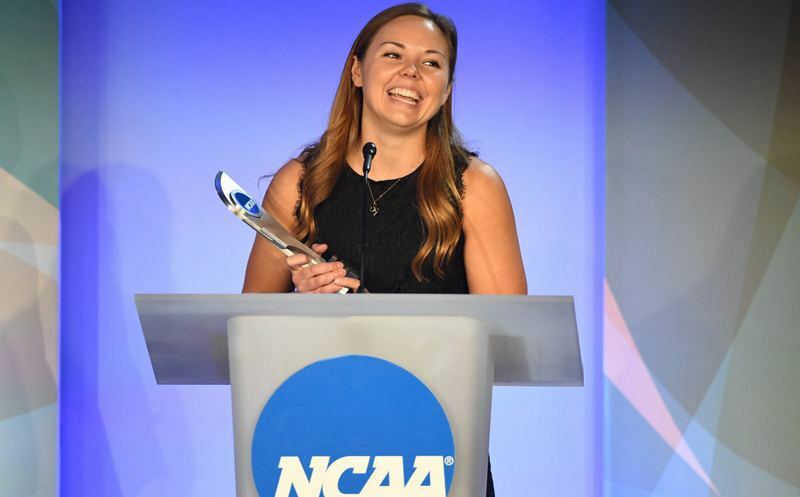 Washington University’s Lizzy Crist was named the 2017 NCAA Woman of the Year. Kevin Kugler has more on This Week in the NCAA. 30 December 2016 Comments are off for this post. 23 December 2016 Comments are off for this post. Last week, Stanford won its first women’s volleyball championship in more than a decade. Kevin Kugler has more on This Week in the NCAA. 16 December 2016 Comments are off for this post. 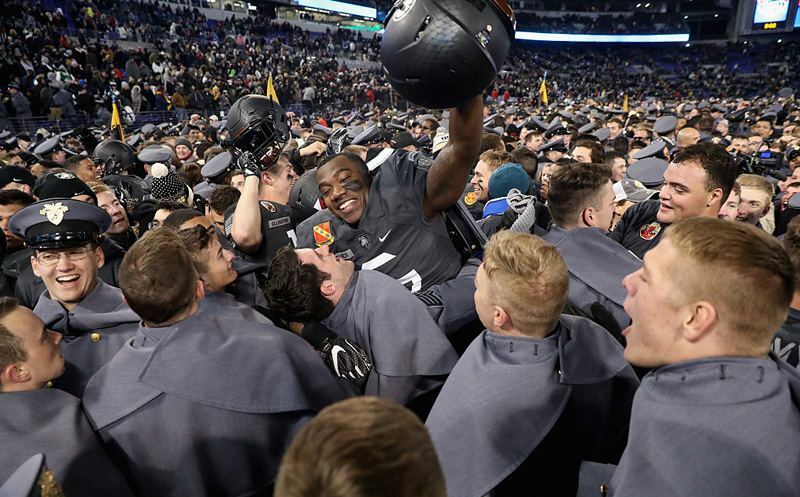 Army finally snapped Navy’s 14-game winning streak in the long-running series. Also, the Stanford men’s soccer squad wrapped up back-to-back national championships with a win over Wake Forest on penalty kicks. Kevin Kugler has more on This Week in the NCAA. 09 December 2016 Comments are off for this post. 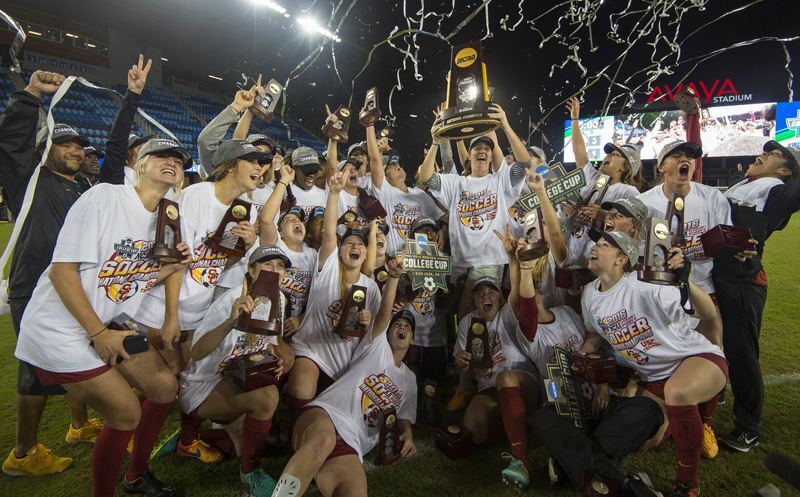 USC won the Division I women’s soccer championship this past weekend, defeating West Virginia in the College Cup final 3-1. Elsewhere, USC was also in the men’s water polo championship game, but fell to Cal in overtime. Kevin Kugler has more on This Week in the NCAA. 23 September 2016 Comments are off for this post. 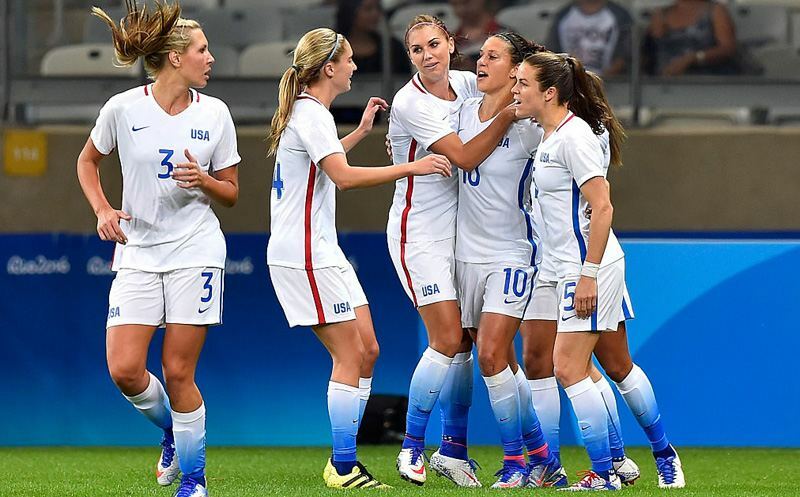 Goals from Carli Lloyd and Alex Morgan gave Team USA a 2-0 win over New Zealand in the Americans’ first game in the Olympic Women’s Soccer tournament. Next up, a matchup on Saturday with France. 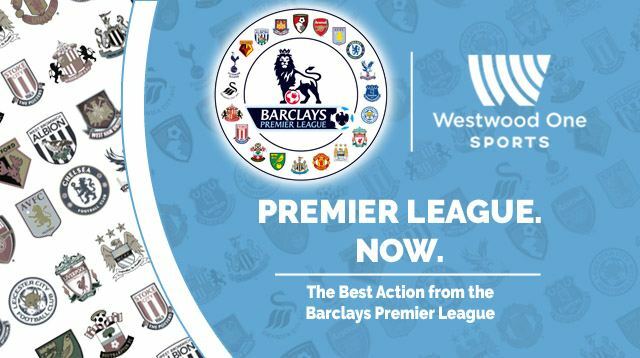 Joe Tolleson and Tony DiCicco have a recap of the action. 27 July 2015 Comments are off for this post.